Week Two of Freedom School! 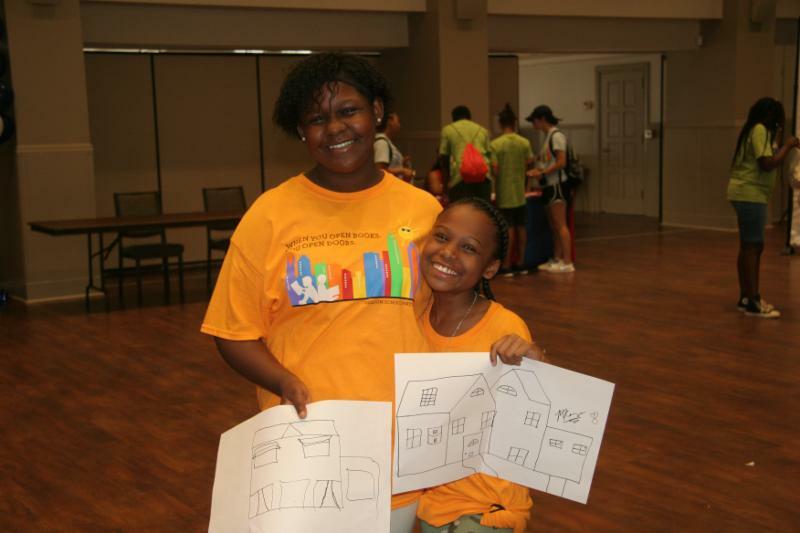 It has been a packed second week at Freedom School Partners. 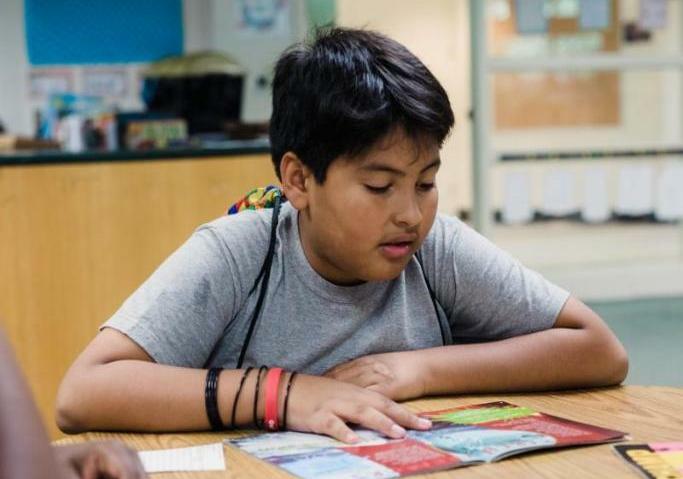 Aside from learning from their interns through the Integrated Reading Curriculum, Freedom School scholars have benefited from many experiential learning opportunities through field trips, special guests and on-site activities. See below for a few highlights and ways you can get involved this summer! Level 3 middle school scholars attended a Science, Technology, Engineering and Math Expo on Wednesday created by our partnership with Charlotte Works! 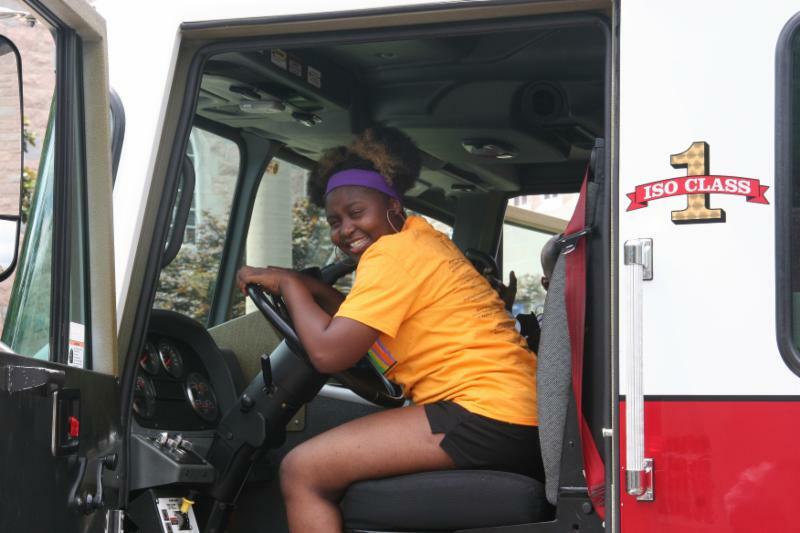 The scholars visited several stations to learn more about STEM used in our everyday lives, new technology and STEM careers! 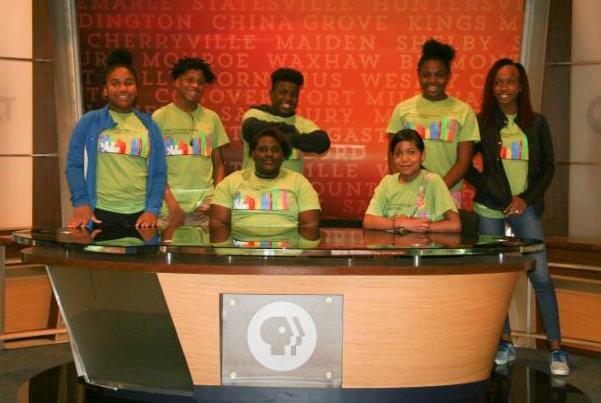 The Level 3 scholars from the CN Jenkins Freedom School had an awesome day at WTVI's PBS Studio learning about broadcasting and enjoying a behind the scenes tour! Great Day of D.E.A.R. 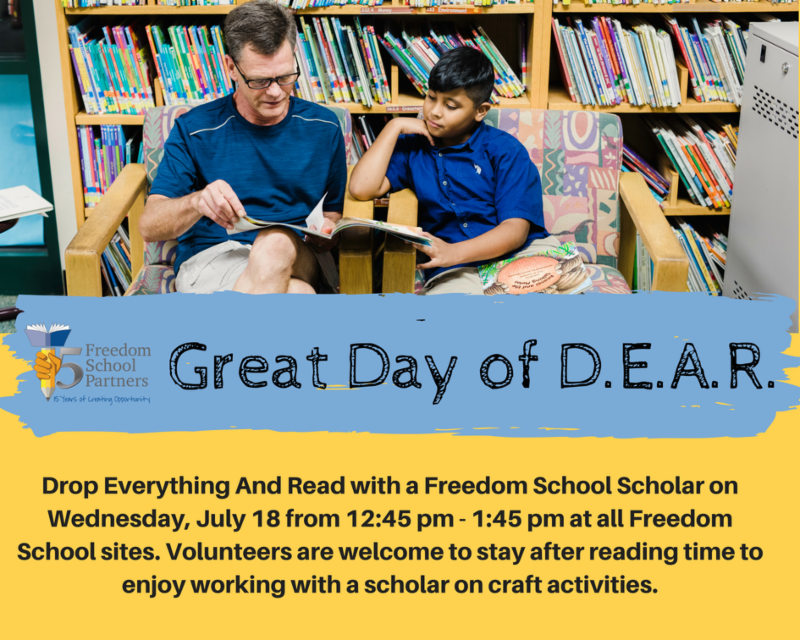 (Drop Everything And Read) is coming up on July 18 and we are looking for volunteers for every Freedom School site so that all 1,100 scholars will have a reading buddy! To sign up, visit our VolunteerHub page or email Tommy Hudnall, volunteer coordinator. 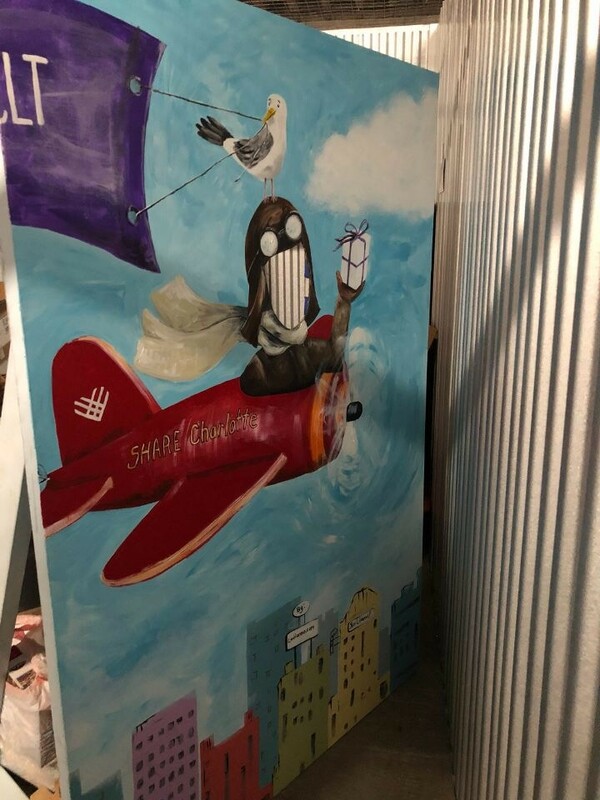 We are looking for an artistic friend to help us with a painting project. 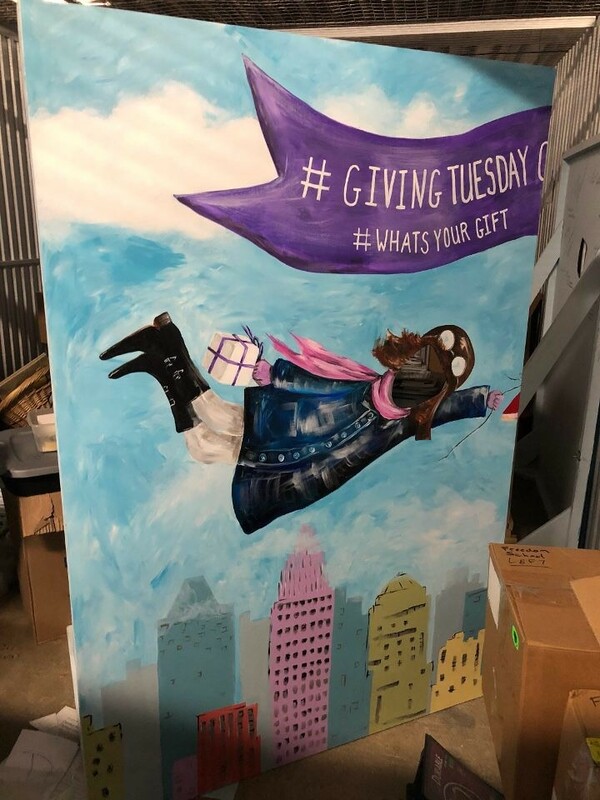 Thanks to SHARE Charlotte, we have this large face cutout board we’re hoping to have covered with Freedom School flare to use at Jubilee (Thursday, July 12) – think painting the Freedom School logo, images of books, etc. This project will need to be completed by Tuesday, July 10. For more information or to help, please contact Nancy Ralston. Still not signed up for Harambee! yet? 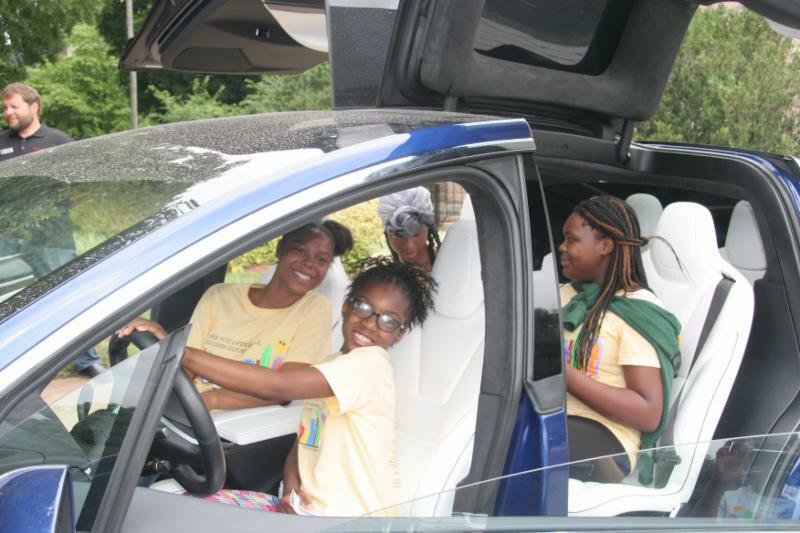 This is your chance to visit Freedom School and see the magic! We promise, it's better than coffee! If you can fill any of the openings listed below to read at Harambee! one morning, please email Tommy Hudnall or call 704-371-4922.